FC Barcelona retain their 100% record in the league thanks to a 2-1 come from behind win against Getafe in the Coliseum Alfonso Pérez. Ernesto Valverde's side fell behind in the first half with Gaku Shibasaki scoring a spectacular volley for the home side. 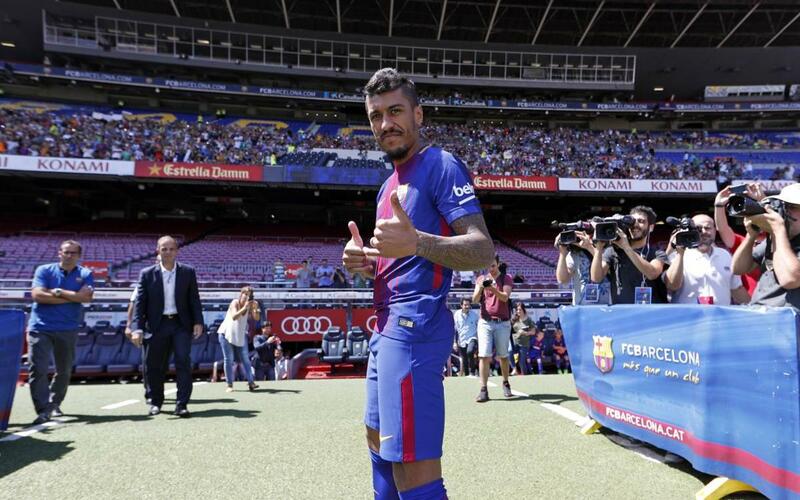 In the second half, however, substitutes Denis Suárez and Paulinho swung the game in Barça's favour. Don't miss any of action of Barça's fourth straight win in La Liga in our highlights video!